By Spencer. 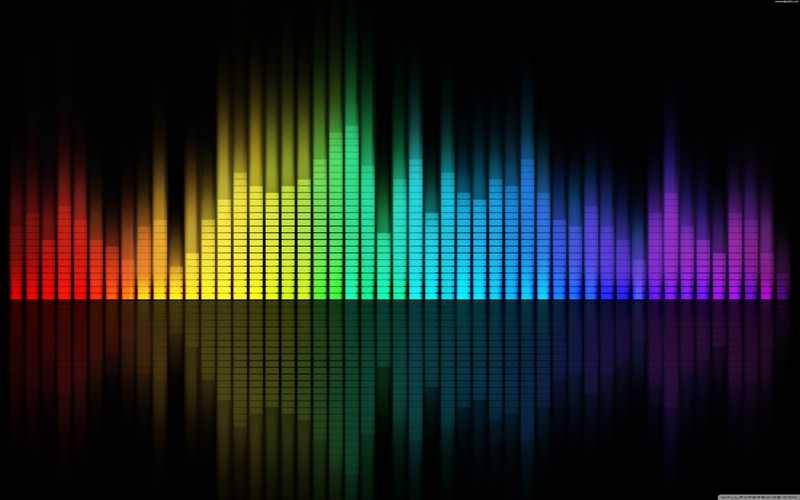 This month’s Futurist looks at the most interesting music releases coming along in September and October. Heavy on solo albums and side projects, there are a lot of interesting possibilities on the horizon. Which of them will hit the sweet spot? 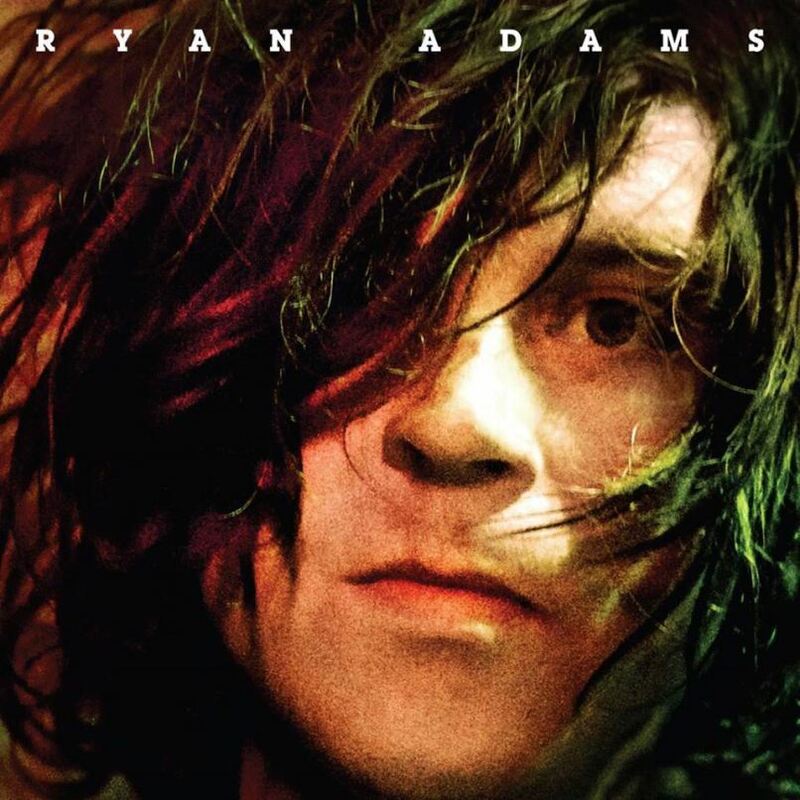 Ryan Adams – Ryan Adams (Sept. 9): Ryan Adams is my favorite artist, so you better believe a full review of this one is coming. Adams is showing a lot more restraint since the days when he’d put out four discs of new material a year — it’s been three long years since his last one, the excellent Ashes & Fire — and it seems like this slower approach to making music is resulting in much better work. So I’m excited about the more rock-oriented sound that this self-titled release promises. If the single, “Gimme Something Good”, is any indication, this one should be, well, something good. Interpol – El Pintor (Sept. 9): Interpol gave us greatness twice — with 2002’s groundbreaking Turn On The Bright Lights and 2004’s Antics — but since then, they’ve been wallowing in mediocrity. Still, I get excited about every new Interpol release with the hope that, maybe this time, a hint of that old spark will reignite. El Pintor is a reunion of sorts, after a long hiatus in which bassist/vocalist Paul Banks focused on solo material. Those who have heard El Pintor have applied the dreaded “return to form” description — something nobody says unless they’re clinging to the same desperate hope that I am. Somehow I suspect we’re all setting ourselves up for disappointment. Justin Townes Earle – Single Mothers (Sept. 9): Indie-folk artist Justin Townes Earle — yes, he’s the son of alt-country legend Steve Earle, and yes, he’s named after fellow alt-country legend Townes Van Zandt — is back with Single Mothers, which he’s describing as rawer than the pop-inflected Nothing’s Gonna Change The Way You Feel About Me Now. I hope so, because when he’s just quietly doing his thing, Earle puts out simple, heartfelt music. Recently married and sober, I’m keeping my fingers crossed for something a little more personal. 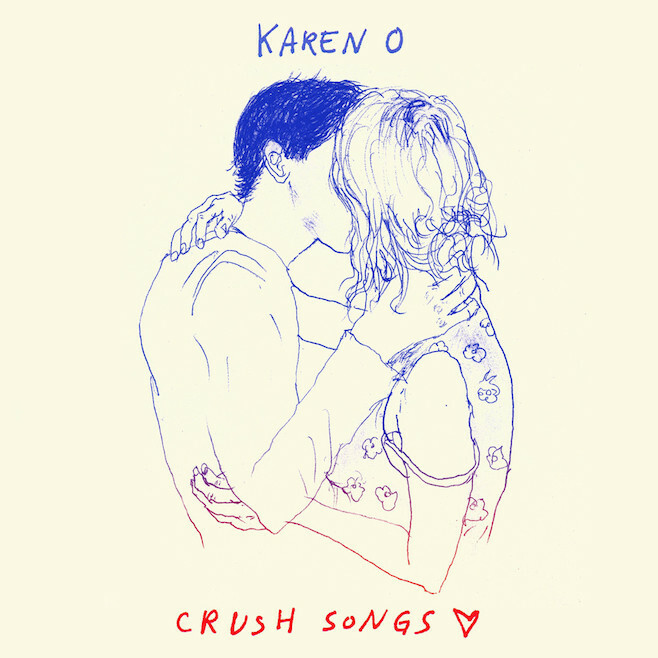 Karen O – Crush Songs (Sept. 9): Yeah Yeah Yeahs’ frontwoman Karen O is putting out her first solo project with Crush Songs, an album she describes as “the soundtrack to what was an ever continuing love crusade.” “When I was 27, I crushed a lot,” she explains in a note on her website. “I wasn’t sure I’d ever love again. These songs were written + recorded in private during that time.” Sonically, we might expect something a little lower-key than the Yeah Yeah Yeahs; and if her solo work on the Oscar-nominated soundtracks to Where The Wild Things Are and Her are any indication, that might be her strong suit anyway. Tweedy – Sukierae (Sept. 16): Wilco’s Jeff Tweedy has been very insistent that this isn’t a solo project; he’s joined by drummer Spencer Tweedy, his 18-year-old son, for this joint effort that hopes to be better than other family-linked side projects like John & Yoko or, um, Hanson. Don’t expect Tweedy (the band) to engage in the kind of sonic experimentation that Wilco has often done. This one seems like a personal indulgence, but one that might just offer up a couple slices of decent, old-fashioned rock. Smashing Pumpkins – Adore (Deluxe Reissue) (Sept. 23): Did you really think I’d let a “new” Smashing Pumpkins release go by unmentioned? A lot of us here at S&N have been drooling over the prospects of this one for a while now, thanks to the six discs of bonus material that will accompany it — including proper versions of some of the demos dumped onto the internet in 2000 for the half-realized Machina II project. An advance listen of “Let Me Give The World To You” has us hoping for some undiscovered gems. Marketa Irglova – Muna (Sept. 23): Czech songwriter Marketa Irglova — co-star of the movie Once and former member of the band that grew out of it, The Swell Season — is back with her second solo album, Muna. Her first album, 2011’s Anar, lacked the direction and fire of her collaborations with Glen Hansard. Now living in Iceland with a new partner and a baby, she’s drawing upon her new home for inspiration (“Muna” means “remember” in Icelandic). Hopefully this one captures the unsettling beauty Irglova does best. Weezer – Everything Will Be Alright In The End (Sept. 30): I’m not gonna lie: after the last decade of crap that Weezer has put out, there’s about a five percent chance I’ll even bother listening to this one. Let me know if it’s any good. Caribou – Our Love (Oct. 7): Caribou’s Swim was one of the great under-appreciated albums of the last decade, full of trance-like looping rhythms and darkly nagging melodies that recall Radiohead (back when they weren’t trying so hard to be weird). So I couldn’t be more intrigued by their upcoming follow-up, Our Love. Will the sound be hypnotic and moody like Swim, or more psychedelic and upbeat like their previous music? “Can’t Do Without You” suggests something in-between — like a weirdly-urgent acid trip through a Banana Republic store at midnight. Foxygen – …And Star Power (Oct. 14): Foxygen’s debut, We Are The 21st Century Ambassadors Of Peace & Magic, was just as weird as the name would suggest, but it was also one of the great discoveries of 2013. Psychedelic and bright, like 60s hippie music filtered through 90s alternative, there was a certain Flaming Lips quality to Foxygen’s music — with just a little bit less pretentiousness. Their new double album is slated to be 24 tracks, so they’re obviously not afraid to go bigger. Lead single “How Can You Really” is peppy, danceable, and very promising. I always think it’s funny what people are looking forward to. I really couldn’t care less about most of the things you listed (Robert Plant? Interpol?) and I loathe Foxygen. I think our overlap is the singer-songwriter with a touch of country (Ryan Adams, JT Earle) and the Pumpkins of course. I’d add to your list: Delta Spirit, Hozier, Alt J (“Left Hand Free” is sick), and The Rentals (that might just be me, but much more hope than for the Weezer). Delta Spirit is such a funny band; they’re competent, they made nice sounds, and yet every album of theirs becomes completely forgettable to me after a couple listens. I know you and Mark appreciate them far more than I do. I get your dismissiveness of Interpol — I think we probably have the same take on their last few albums. I loved their first two so much that I’m irrationally hopeful for a return to that greatness, but I know it won’t happen. (Just like I know the Pumpkins’ next two albums, coming out next year, will be crap, and yet I’ll still have to check them out). I’m a little surprised though that you’re not into Robert Plant’s late career music. It’s right in that Americana vibe that you love. And that album he did with Alison Krauss was every bit as good as any of the 90s-00s Dylan albums.